Our need for food is primal but our relationship with it is complex and often emotional. Our health, our nutrition and our exercise needs are ever changing in the various stages of our life. 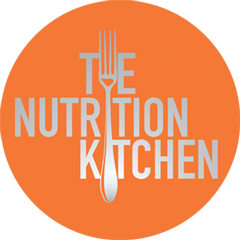 Hilary’s philosophy at The Nutrition Kitchen practice is for her clients to eat delicious yet easy to prepare food and gain the knowledge and inspiration to choose health giving foods for every moment: food to share, food on the run, cooking for one, family food, food for exercise, good mood food and food for celebration. If you think about it, almost every occasion in our lives revolves around, requires or deserves food. Do you always know how to get it right for you and yours? 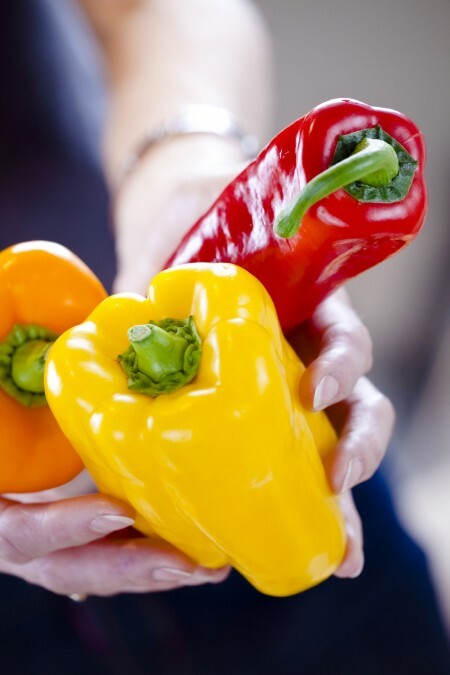 Whatever your food preferences, with motivation and inspiration, Hilary makes it practical and achievable for you to make the most nutritious long term food choices every day to achieve vibrant energy and your best of health. With our knowledge of science and functional medicine we are able to explore food as an agent of healthfulness to meet any individual’s needs. I believe we are still able to eat with pleasure in mind whilst achieving optimum nutrition and our desired health state.